New album out! 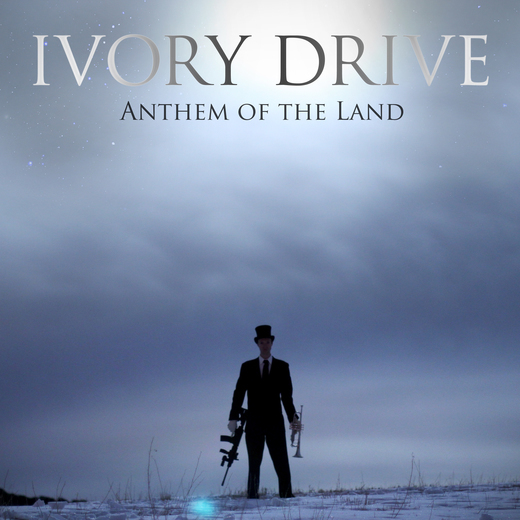 Download it for free at music.ivorydrive.com! Distinctive Indie Music! With a combination of piano, organ, drums, bass, trumpet, and sax, their unique sound is a savory stew of rock and jazz, flavored with blues, world, folk, and even bits of classical. No two songs sound alike.